Seasoned journalist, Kwesi Pratt Jnr., has descended heavily on Menzgold and its CEO over the brouhaha involving the gold marketing firm, the Securities and Exchange Commission (SEC) and Bank of Ghana (BoG). He said the Bank of Ghana, SEC and all the appropriate state regulators in the financial sector not to spare Menzgold if indeed they're not operating within the remits of the laws of Ghana. He told host Kwami Sefa Kayi on Peace FM's Kokrokoo that Menzgold just as any company or individual is not above the laws of country. According to him, the management of Menzgold should comply with the directives of SEC and acquire the right documents and licence to operate as a gold company. 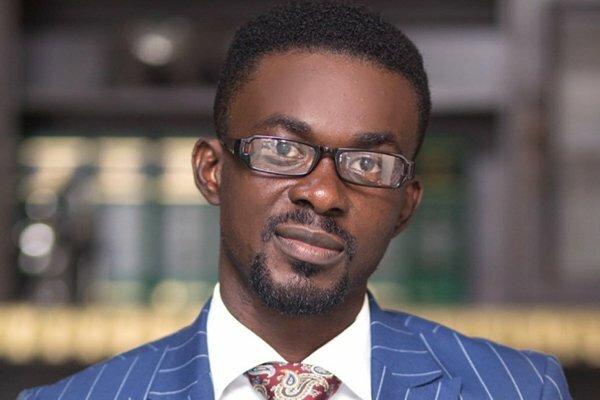 Menzgold Ghana, a company trading in gold collectibles, has been directed to shut down by the Securities and Exchange Commission for not having a permit to operate. This comes after the Central Bank warned customers and the general public from transacting business with Menzgold stating emphatically that it's unlicensed and any individual who deals with it do so at his or her own risk. Some sympathizers of the company have begun a social media appeal with #IstandwithMenzgold and #JusticeforMenzgold with others demonstrating against the State regulators, claiming they're on a "witch hunt" agenda. But Kwesi Pratt has called on Ghanaians to reason out why Menzgold hasn't proceeded to court to present their case if the company believes they're acting lawfully and that the SEC is oppressing them.